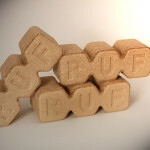 We make our briquettes from hardwood sawdust, especially beech. 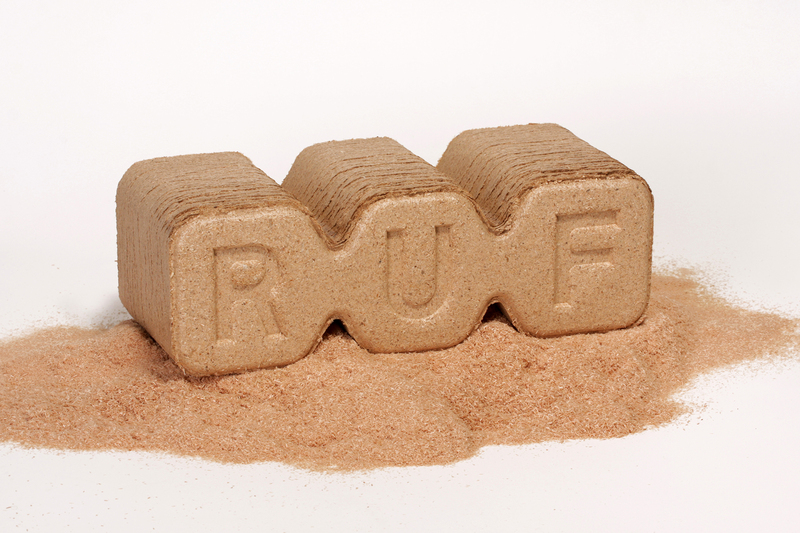 Dry sawdust is compressed under high pressure without any agglutinant; that means the briquettes are 100% natural. 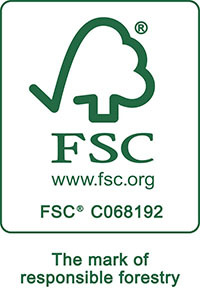 Our briquettes are not FSC® certified. Our briquettes have high calorific value: min. 18 MJ/kg. Maximum ash content is 0,8%; minimum density 1,05kg/dm3. 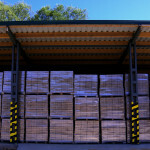 Our briquettes have been evaluated by Czech national testing authority in Brno (Strojírenský zkušební ústav Brno). 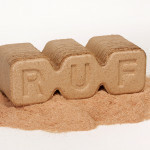 One briquette measures 24,5×8,5×9,5 cm; its weight is 1,7-2 kg (depending on size of sawdust particles, i.e. its actual density). 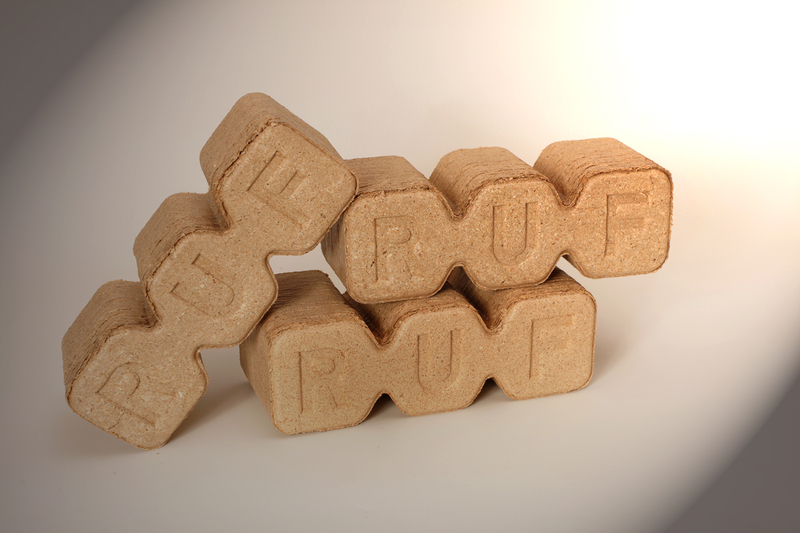 Shape of the briquette allows steady combustion on its whole surface. The briquettes are suitable for all types of fireplaces, chimney places, boilers, stoves etc. 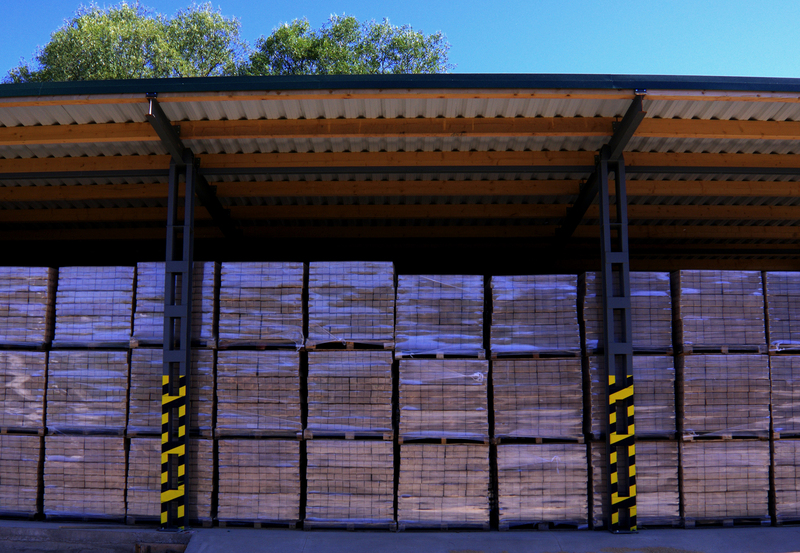 We are able to organize transport for full-truckload orders. Usual price is 1,20 € per 1 km.